・Make sure the PlayOnline ID is input correctly, with the letters capitalized. ・Check that your PlayOnline Password is being input correctly. ・If you need to reset your PlayOnline Password, please follow the steps below. 2) Select ‘PlayOnline/FINAL FANTASY XI Service Accounts’. 4) Under PlayOnline ID Options towards the bottom of the screen, select ‘Update PlayOnline Password’. 5) Input new password and re-enter it to confirm it. Select ‘Next’ to complete the process. These errors mean that your SQUARE ENIX ID, SQUARE ENIX Password, and/or One-Time Password is being entered incorrectly. 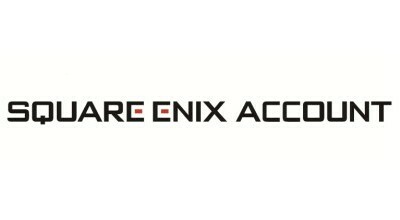 Please be sure you are entering your SQUARE ENIX ID and/or password correctly; our login system is case sensitive. If you have a Security Token registered, please make sure you have it set to the ‘Use’ option and are entering the one-time password within the 30-second expiration period. If you are still unable to log into the PlayOnline Viewer, or you are encountering a different error from those described above, please select ‘Additional Assistance’ below this article to contact the SQUARE ENIX Support Center.